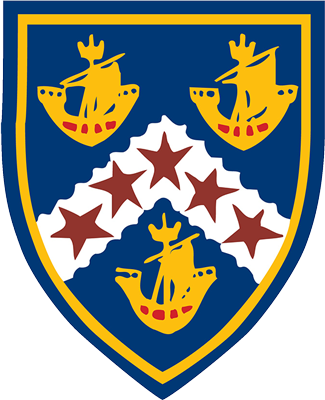 "Inquiry and learning in the Social Sciences at Te Aroha College is informed by the approached originating from History, Geography, Economics, Sociology, Classical Studies and Tourism studies." The Social Sciences learning area is about how societies work and how people can participate as critical, active, informed and responsible citizens. Contexts are drawn from the past, present and future and from place within and beyond New Zealand. Students explore the unique Bicultural of New Zealand society that is derived from the Treaty of Waitangi. 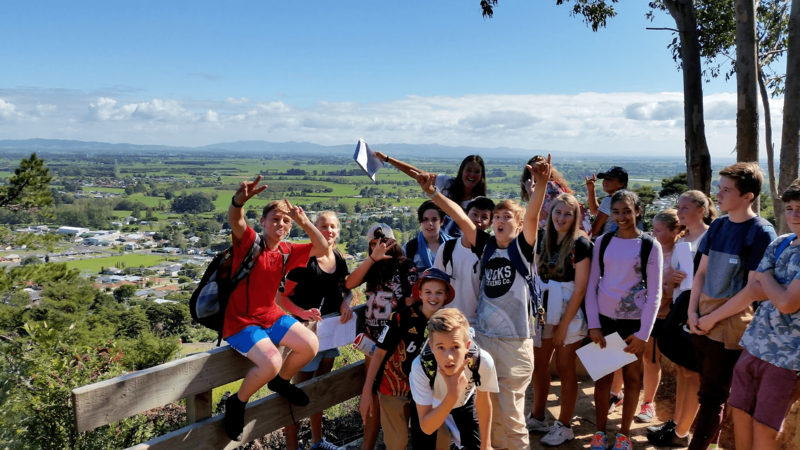 Students at Te Aroha College learn about people, places, cultures, histories and the economic world within and beyond New Zealand. Students gain this appreciation through the two years they study Social Sciences. Year 9 students have contexts taken from within NZ, Asia, Central & South America and Antarctica. Year 10 students have contexts taken from NZ and the Pacific region, Europe, North America and Africa. At Senior level the Social Sciences continues through the disciplines of Geography, History, Senior Social Sciences and Tourism.